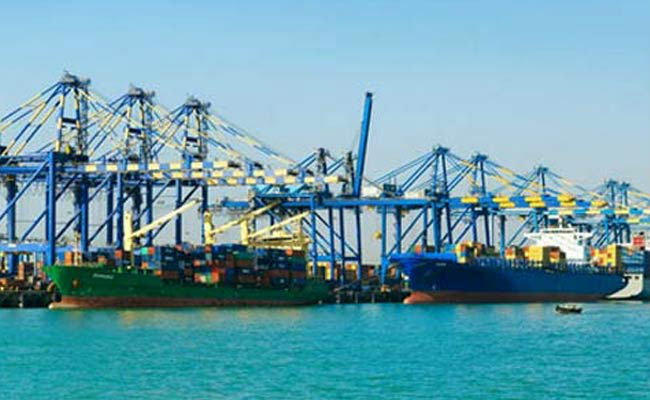 Deendayal Port Trust - DPT published an official notification for Recruitment of Pilots (Marine) posts. Eligible candidates can apply for this recruitment. You can view more details about this recruitment including No. of posts, name of post, Educational qualification, Age limit, Selection process, How to apply etc... You can also view official notification and other important facts about this recruitment e.g. Important links and Important dates. Must hold a certificate of competency as Master of foreign going ship issued by the Ministry of Shipping, Govt. 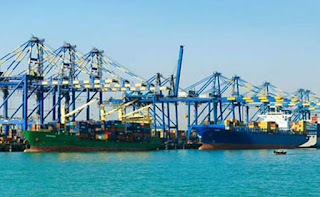 of India or an equivalent qualification recognized by the Ministry of Shipping, Govt. of India. One year post qualification experience as Master/Chief Officer of a foreign going ship. 62 years, preference shall be given to pilots and below the age of 60 years.